​Cardiff City chairman Mehmet Dalman has claimed that Cardiff City will be happy to pay Nantes the previously agreed transfer fee for Emiliano Sala, so long as the Bluebirds are contractually obliged to. 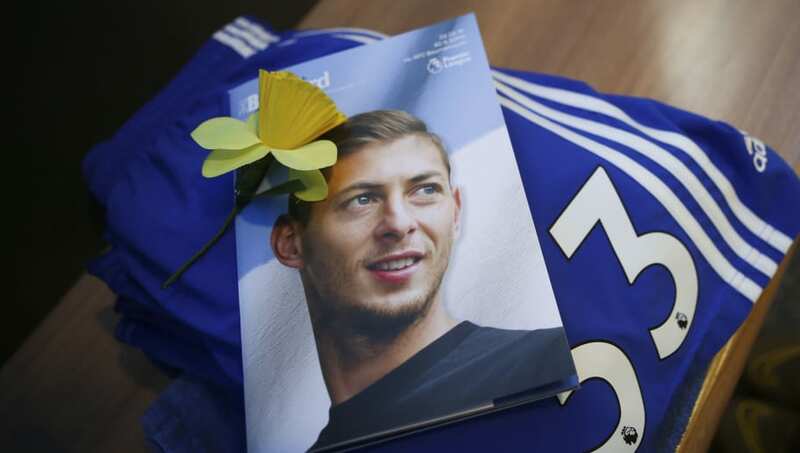 Sala had been travelling to Cardiff in a light aircraft piloted by David Ibbotson that went missing over the English Channel on 21 January and his body was recently recovered from the wreckage following a privately-funded search. Dalman has confirmed that ​Nantes are now demanding the previously agreed £15m for Sala and insisted that ​Cardiff will honour the agreement if they are obliged to. "Of course, if we are contractually obliged to pay them then of course we will. We are an honourable club," he said, as per ​BBC Sport. "But if we are not - and there are some anomalies in that - then surely you would expect me as the chairman and guardian of this club's interests to look into that and hold our position. That is what we are doing. Dalman went on to add that Cardiff are still looking to build a full picture of events and are unwilling to act until they believe everything is made fully transparent. "They [Nantes] have asked for what they believe is the money due to them and there is a process and they have initiated that process. "What we are saying is, that we are not in agreement with that process given the extraordinary events that have taken place and the tragic circumstances. We are not making any positive or negative statements.